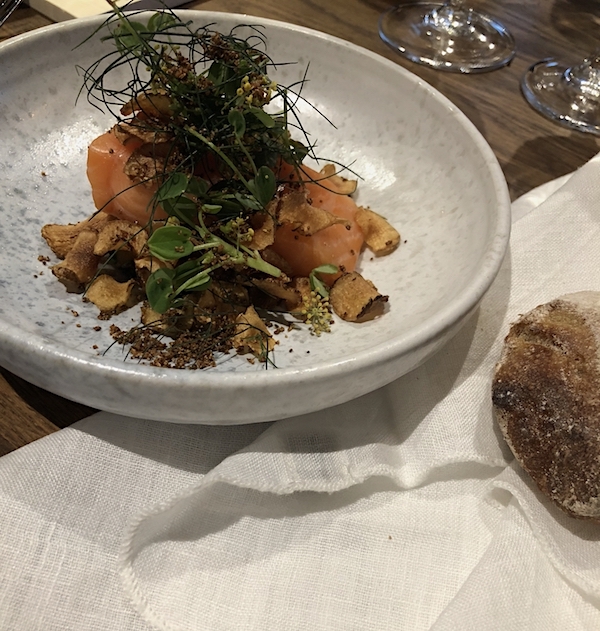 You might have seen at my Instagram stories I was on a two day trip to Copenhagen last month, it was kind of the last trip of my holidays and a really cool kick off at the same time of the new season with new releases and the first fairs. 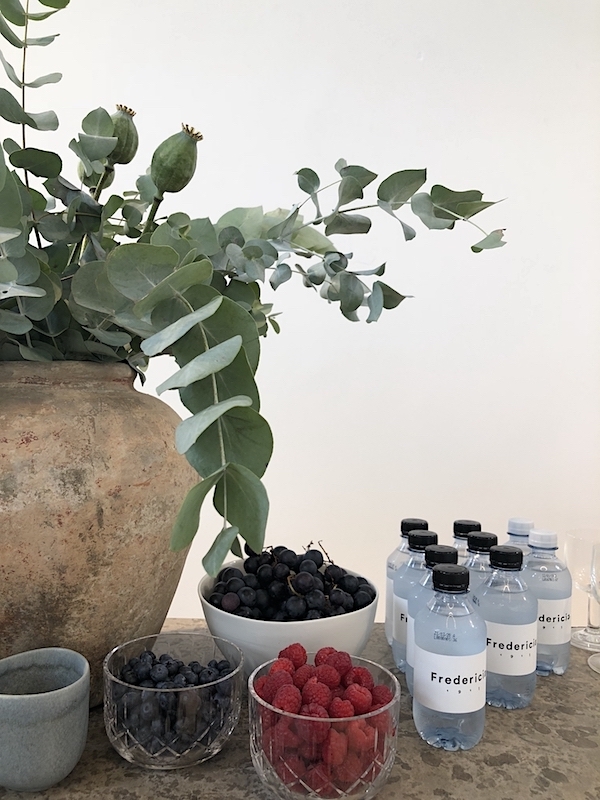 The Designtour was organised by Fredericia and Georg Jensen, both brands I visited earlier. This time I really got to know the brands and was taken not only on a trip down memory lane, visiting the coastal home of one of Georg Jensen most important designers, but also got to meet Monica Föster and followed a workshop by a craftsman who works on Fredericia's limited edition of the Spanish chair in olive green to celebrate its 60th anniversary. 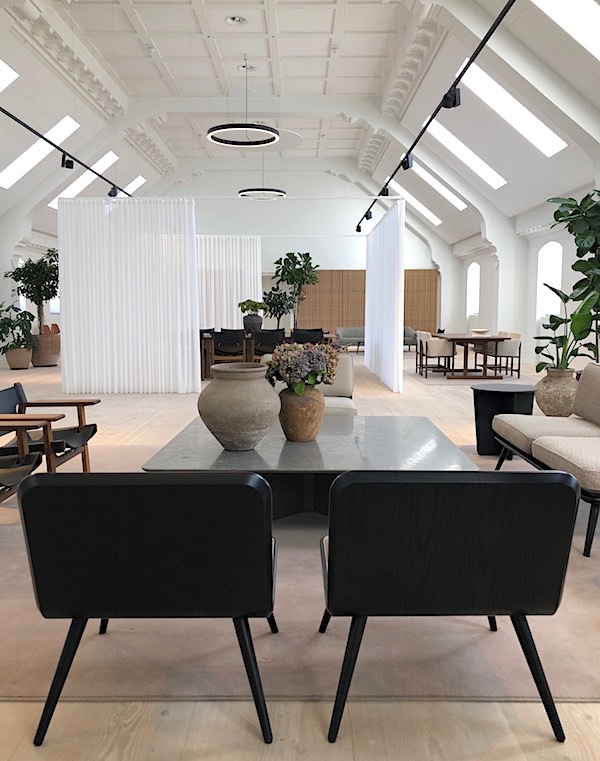 On the first day we were welcomed by both Fredericia and Georg Jensen and taken on a short bike trip to the Fredericia headquarters and showroom located at the top of the historic former Royal Mail House in the heart of Copenhagen. 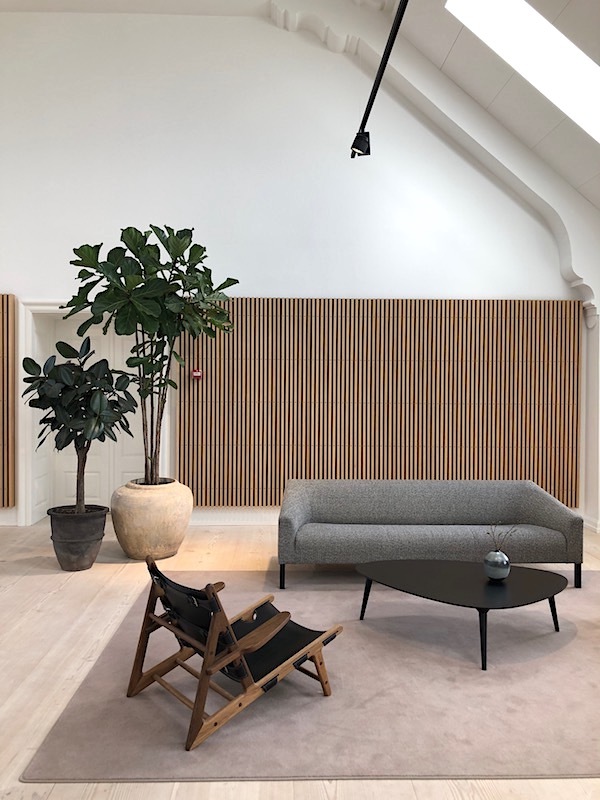 Here, on 1,100 square metres spread across two floors, Fredericia created their own universe presenting everything there is to know about the brand from the stories of the early years and its founding in 1911 until the present day. 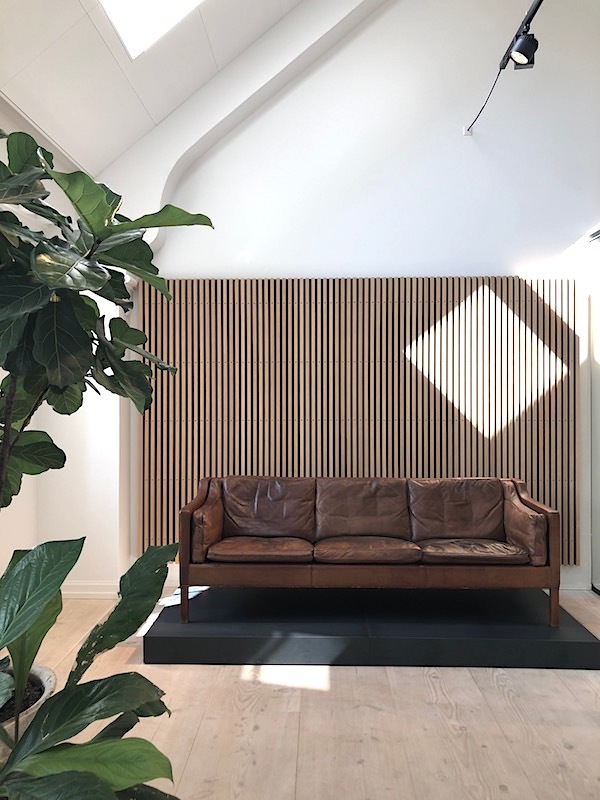 The piece that immediately caught my eye was Børge Mogensen’s original 2213 sofa, which for many years stood in the designer’s own home. 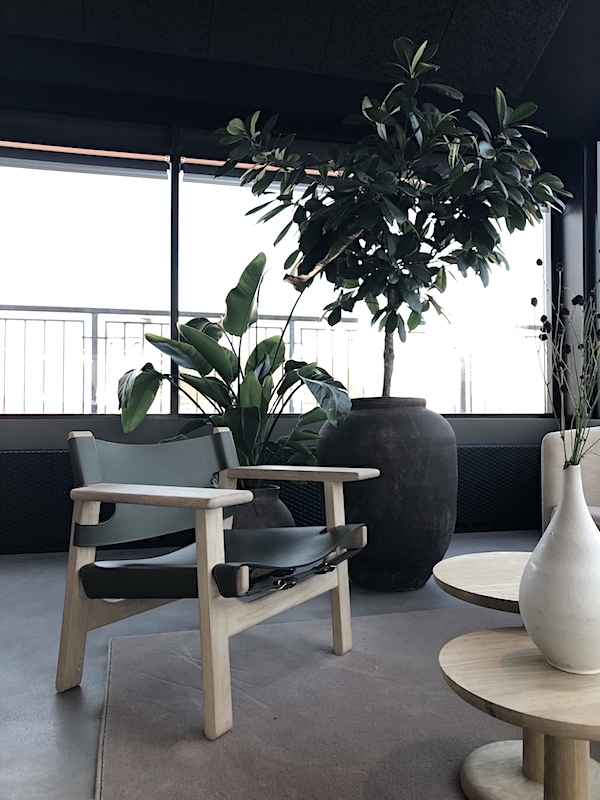 The sofa shows the outstanding quality of Fredericia furniture, how it lasted over the years, was passed on to the next generation and becomes even more beautiful over the years. 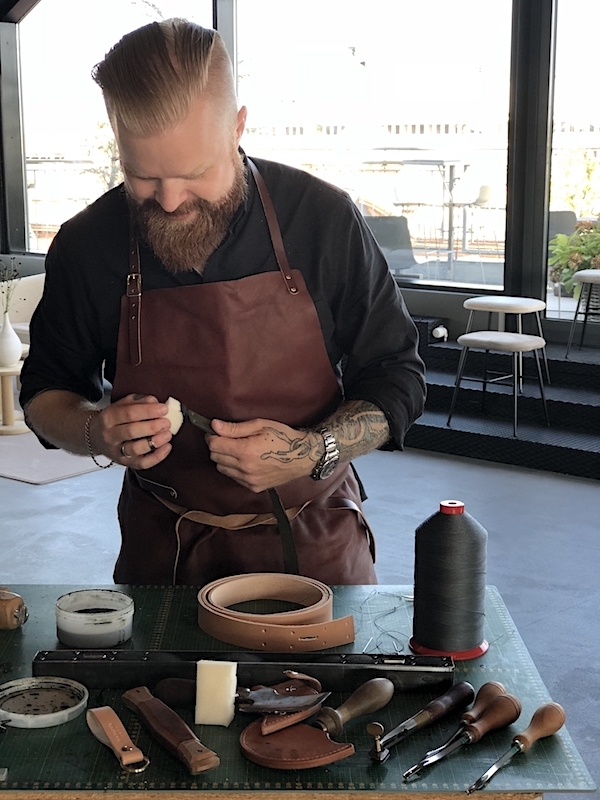 We were welcomed with a tour through the history, the building and collection of Fredericia by owner Thomas Graversen and his son Rasmus, followed by a demonstration of the making of the iconic Spanish chair by Tärnsjö Tannery and a small workshop by the Swedish craftsman. Now, and for the first time ever, the Spanish Chair is available in this modern mid-century colour marking 60 years of impeccable craftsmanship and cutting edge design. 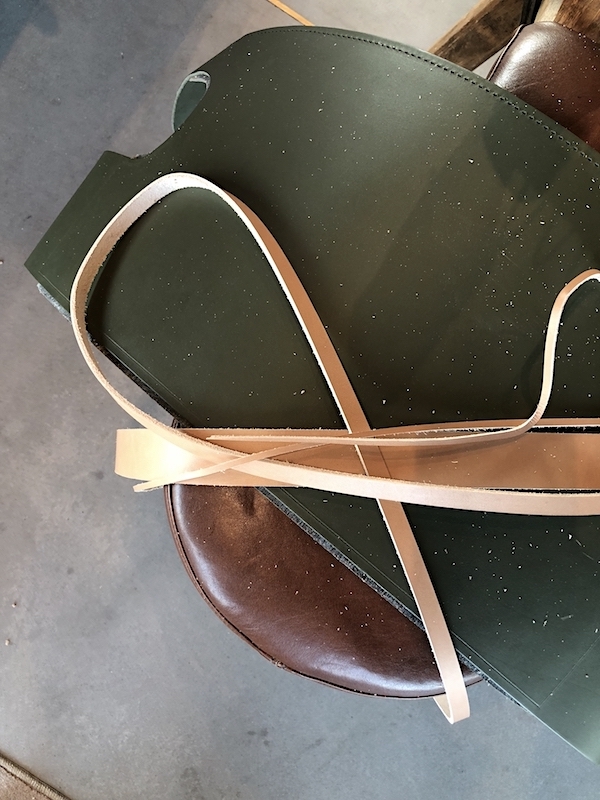 The leather for the Spanish chair is manufactured by Swedish Tärnsjö Tannery. One of the craftsman travelled from Sweden to demonstrate the making off and learned us a few techniques in a given workshop. After a wonderful lunch at Aamanns we visited the studio of Dennie Ditzel, daughter of Nanna Ditzel. 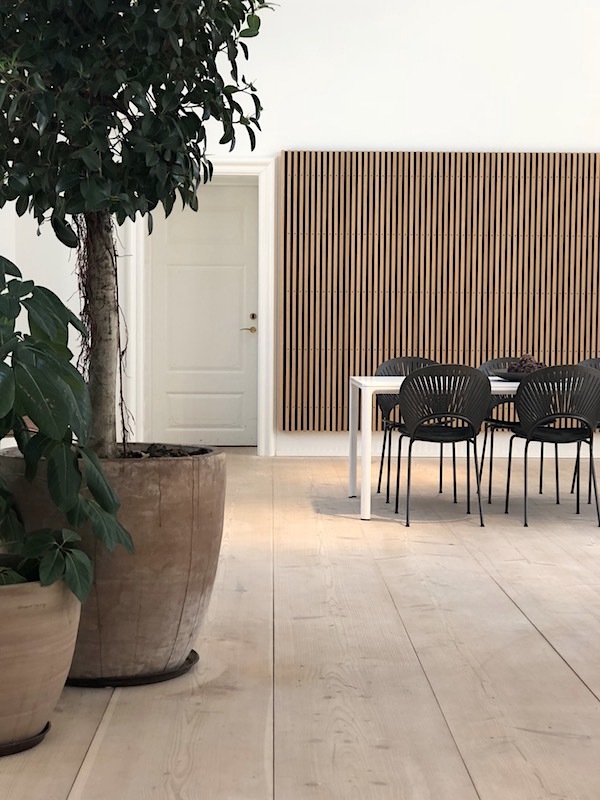 At her studio we admired the prototype of the Trinidad chair, which is slightly different than the one we know and was launched in 1993 and marked a turning point in Fredericia's history, establishing Nanna Ditzel as Fredericia's second house designer after Børge Mogensen. 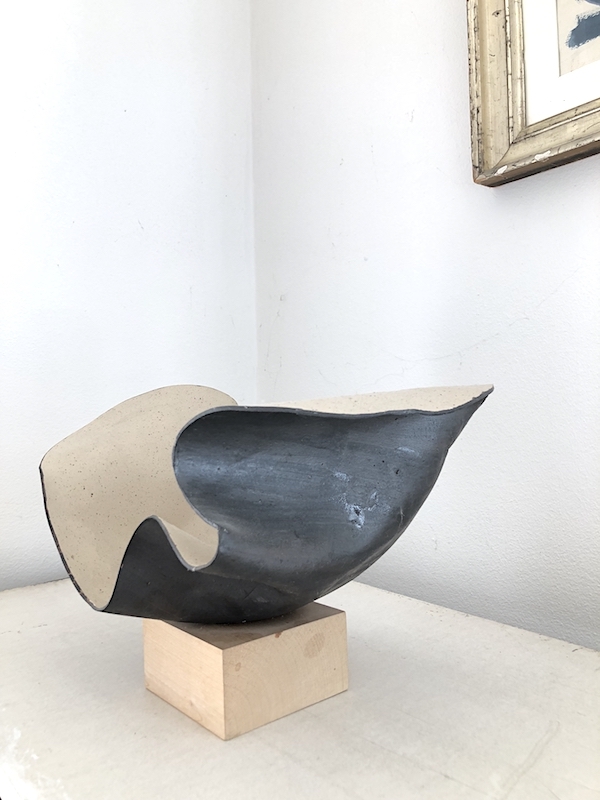 Dennie enthusiastically talked about her mother and her uncompromising approach to quality, playful shapes, her strong personality and magnificent ability to transform her artistic dreams into very functional and sophisticated designs. 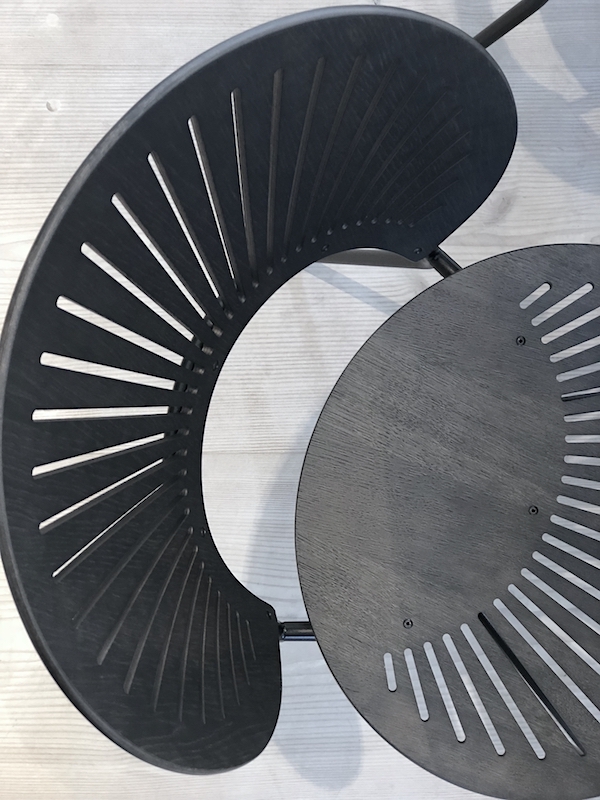 To celebrate the 25th anniversary of Nanna Ditzel’s iconic Trinidad chair, Fredericia launches a few new editions of the chair in smoked oak, grey and light grey oak leaving the veneer with a visible wooden structure. We finished our first day with a delicious dinner at the Fredericia Showroom supported by Electrolux The next morning after a breakfast at the super cool breakfast area of hotel SP34 where I stayed,we drove to the coast to visit the old home of Henning Koppel, who was one of the most important Scandinavian designers and an important figure in the history of Georg Jensen. Georg Jensen represents quality craftsmanship and timeless aesthetic design, producing lifestyle products ranging from hollowware to watches, jewellery and home products. 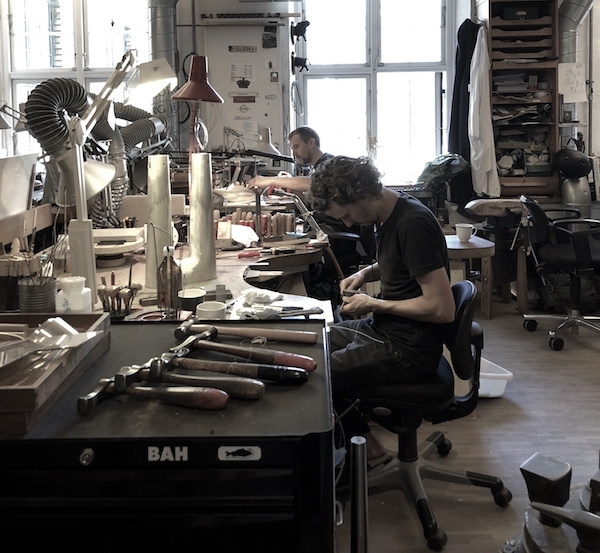 I visited the silversmith a few years ago already and it was good to be back, it's such an impressive place and I love to see how pieces are made. We also visited the archives this time and saw some beautiful pieces made in honour of the 100th birthday of Henning Koppel. 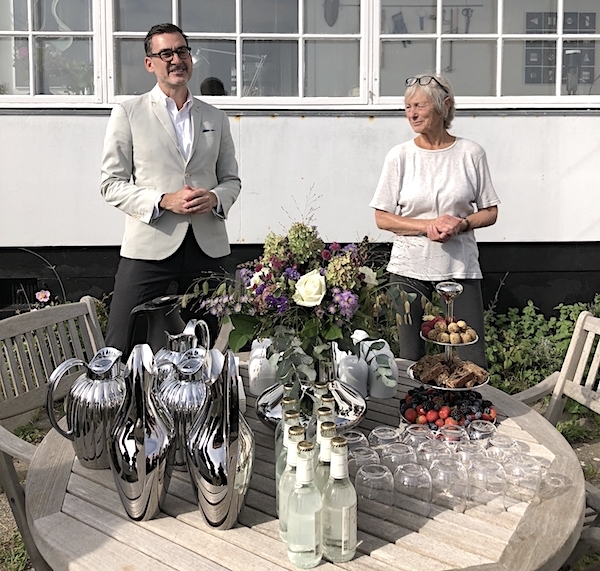 At the home of Henning Koppel his daughter, welcomed us in her garden where a table was decked with some of his original and newer pieces made to celebrate his 100th birthday. 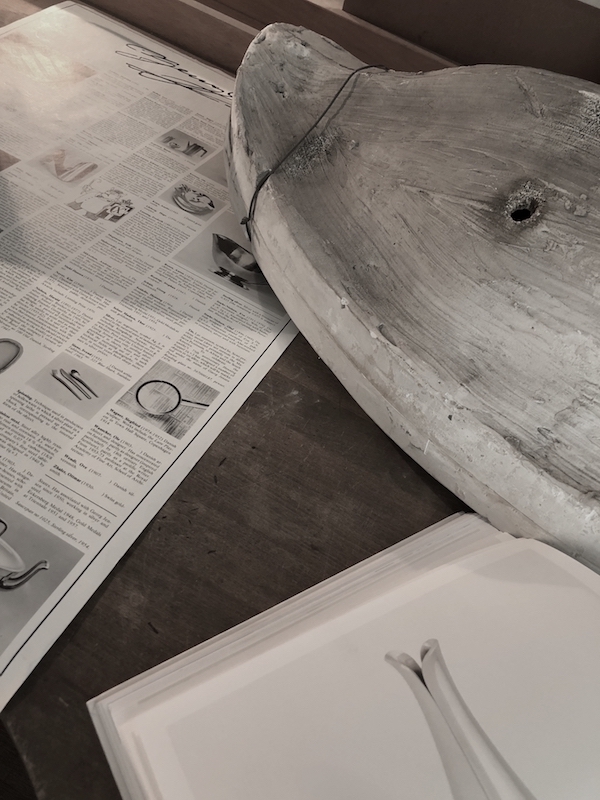 The legendary Henning Koppel’s work is synonymous with both the heritage of Georg Jensen and Danish design itself. Working endlessly in his pursuit of reconciling form and function, Koppel was obsessed with creating everyday objects that were beautiful without sacrificing practicality. I loved to hear his daughter talk about her family life and how her father was always drawing, she even took out some old family pieces to show us and many of the drawings could be seen in the home. In his early years most inspiration came from nature. Henning was more a sculptor than a silversmith and he challenged the smiths with the organic shapes he draw. 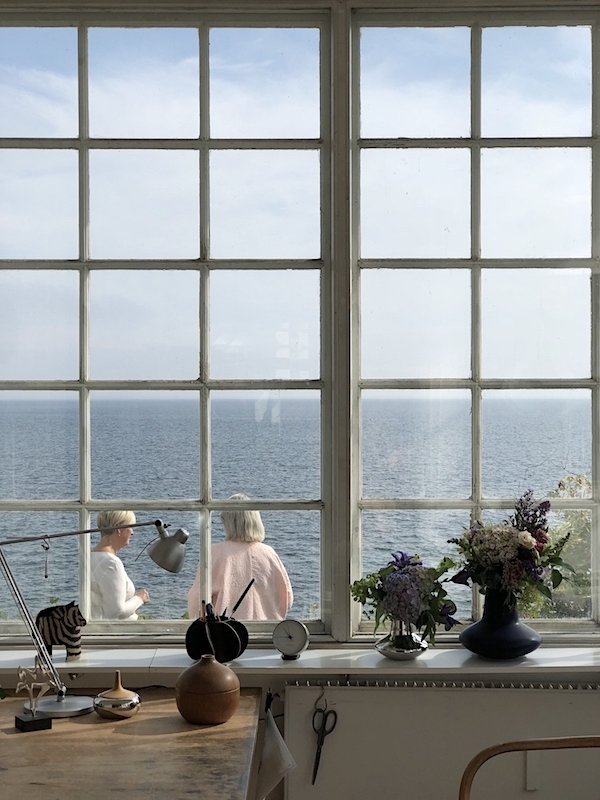 Henning Koppel is responsible for what we have come to think of as “Danish design" and his designs broke new ground for Georg Jensen with expansive and beautiful shapes. Some sketches Koppel drew were difficult to make at that time. The 1041 was first made in 1954 for an exhibition celebrating Georg Jensen’s 50th anniversary. Koppel was not really satisfied though with the finished result and destroyed the piece after the exhibition and it was never made again till the drawing was found in the archive. 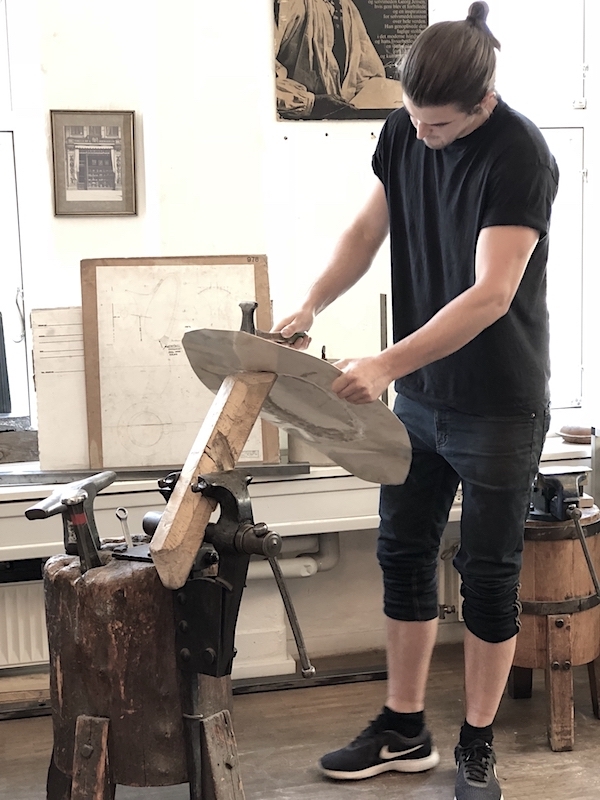 With today's techniques it was brought to life by one of Georg Jensen's silversmiths in Koppel's honour. 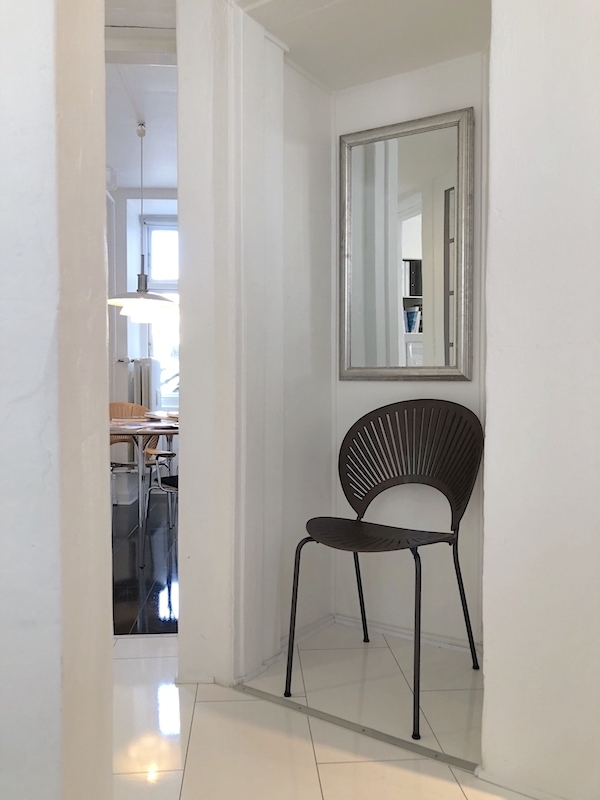 The video shows the making of and gives you a sneak peek in the home of Koppel we visited. Henning Koppel’s work today remains highly sought-after. 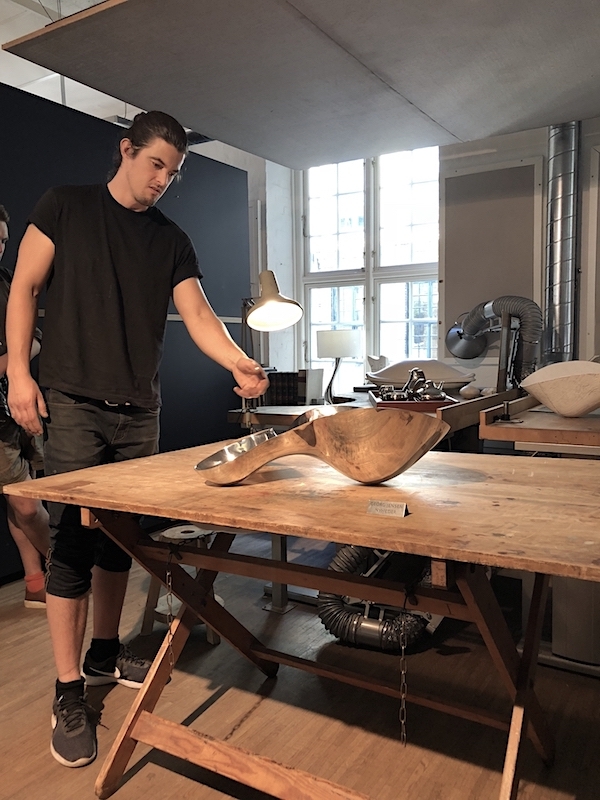 The monumental design of Koppel’s Eel Dish, a design triumph that placed Scandinavia on the global design map, is a work of art we got to see the silversmith working at. This is not a piece of hollowware you make after having finished your apprenticeship of 4 years. It takes many more years of training to be able to make this masterpiece and it takes an experienced silversmith about 500-550 hours to make the covered dish. Monica Förster design marks this year’s Christmas Collectibles with a collection of winter nature motifs, the winter bird, acorn, birdhouse and pinecone, all perfect symbols for your Christmas decoration. 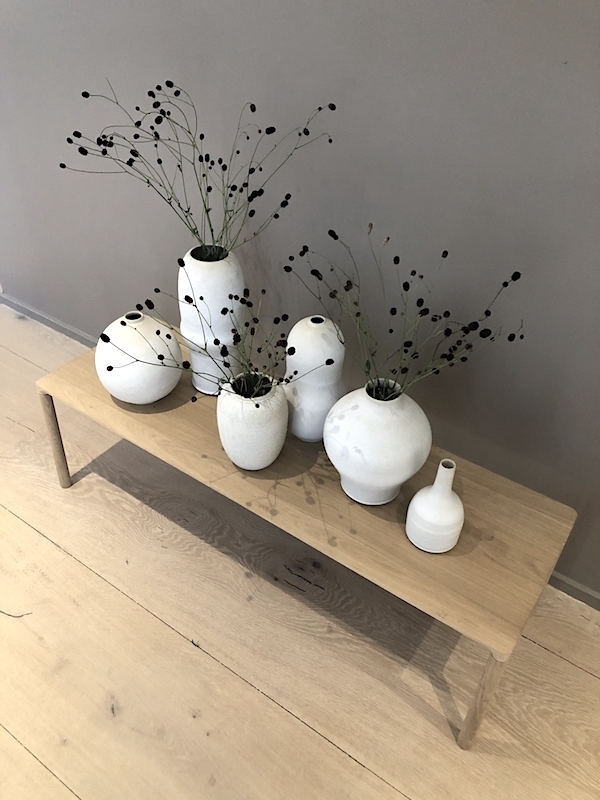 She designed three new collections in total and second is a collection of candle holders she called 'Tunes', a combination of candlesticks and trays. 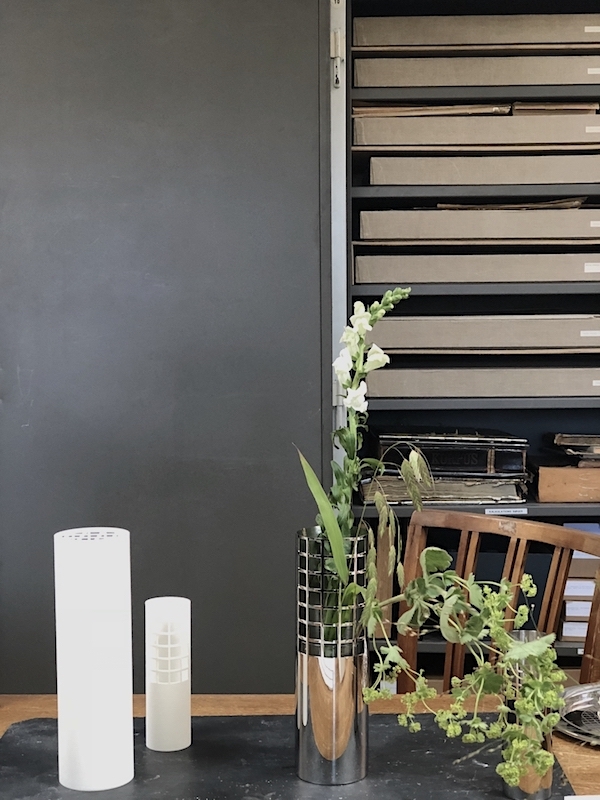 The Matrix collection of which you can trace its roots back to early Art Deco pieces from the Georg Jensen archives, is a series of cube and cylinder vases that let you present your flowers in a surprising new way. The grid-like structure almost encourages you to play around with your floral arrangements and be innovative. All elements can be stacked one on another to create a centerpiece. 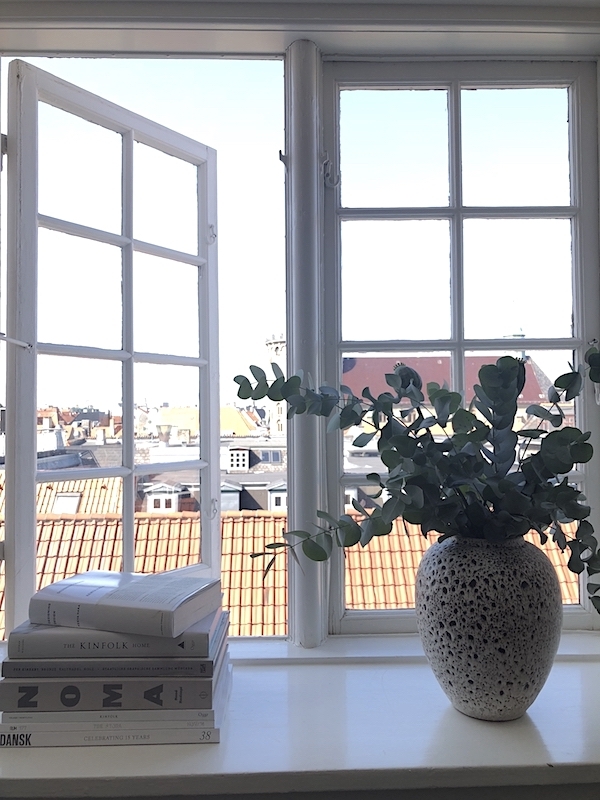 written in collaboration with Fredericia and Georg Jensen who covered my travel, accommodation and expenses.